Apple today announced pre-orders of its iPhone 5 topped two million in just 24 hours, more than double the previous record of one million held by iPhone 4S. Demand for iPhone 5 exceeds the initial supply and while the majority of pre-orders will be delivered to customers on September 21, many are scheduled to be delivered in October. 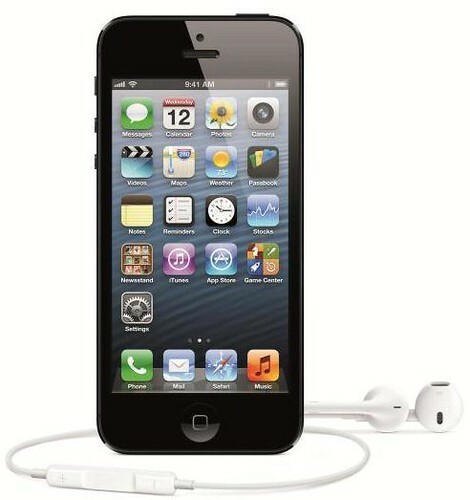 iPhone 5 will be available at 356 Apple retail stores in the US beginning at 8 a.m. local time on Friday, September 21. Every customer who buys an iPhone 5 at an Apple retail store will be offered free Personal Setup service, helping them customize their iPhone 5 by setting up email, showing them new apps from the App Store and more, so they'll be up and running with their new iPhone before they leave the store.